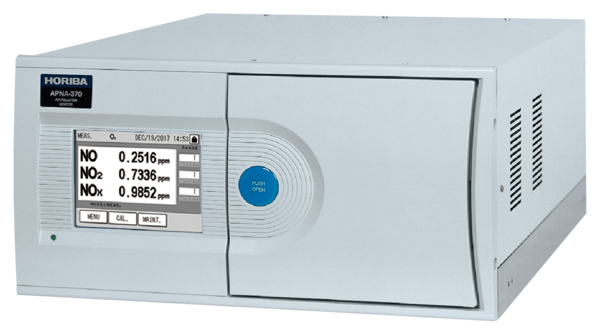 The PG-300 is a compact and lightweight stack gas analyzer that can simultaneously measure up to five separate gas components. 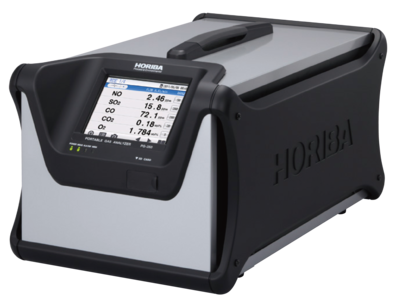 Its capability of providing precise measurement has been proven for field measurements and also for laboratory applications. 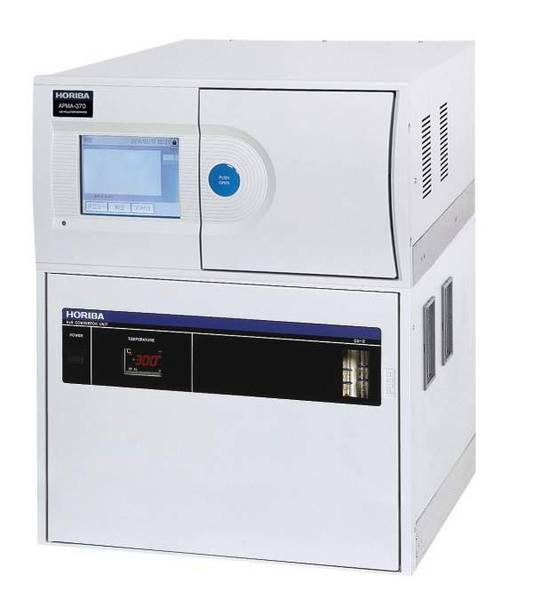 The PG-300 series also offers the capability to measure methane (CH4). 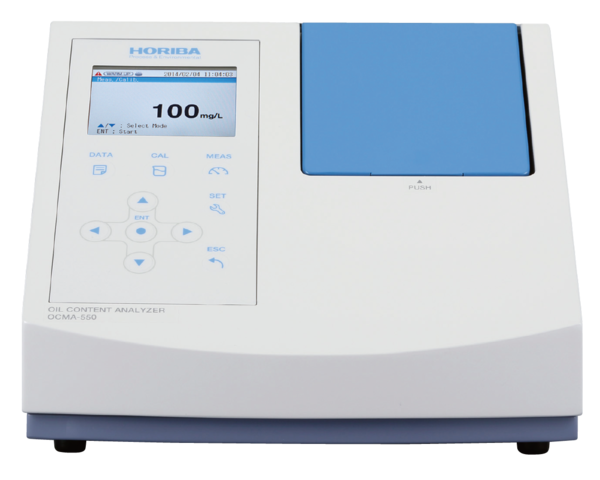 A 20% weight reduction over previous PG models and integration of shock-resistant side guards make the PG-300 a robust analyzer for use in the field. 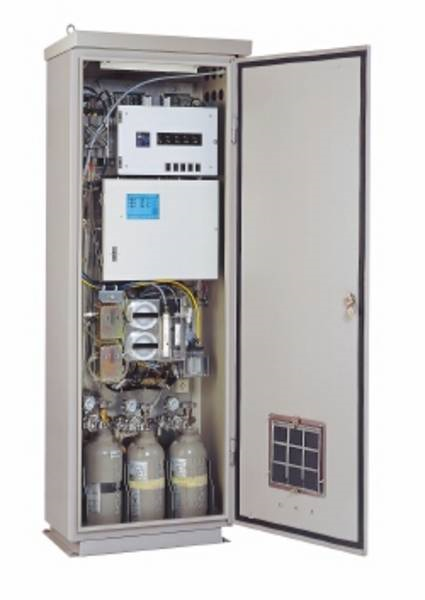 An optional electronic cooler unit is available for long-term measurements for severe monitoring applications as gas turbines, boilers, and incinerators PG-300 series versatility makes the analyzers suitable for investigating environmental problems, evaluating catalyst performance, and for controlling process gas streams. 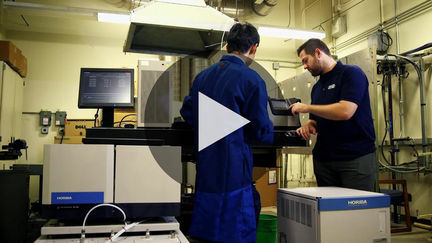 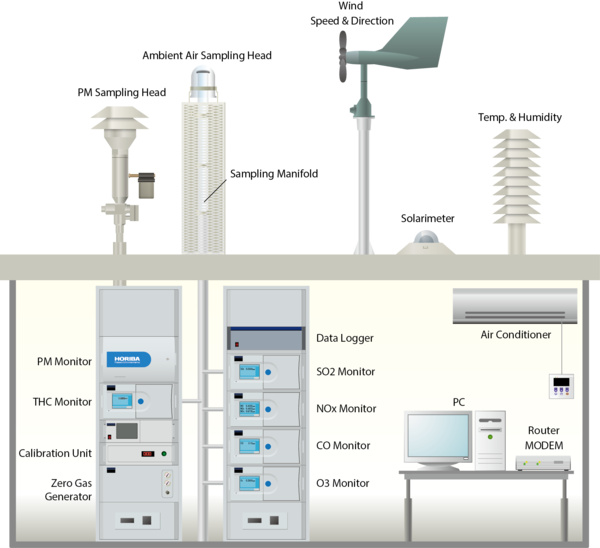 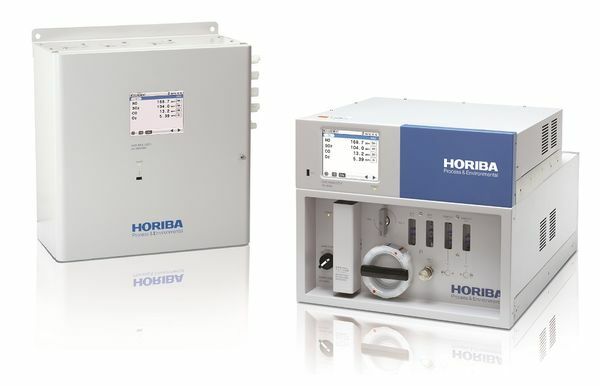 The NOx analysis unit uses a Cross-flow modulation chemiluminescence detection method; the SO2, CO, and CH4 units use a Cross-flow modulation Non-dispersive infrared (NDIR) absorption method; CO2 unit uses standard Non-dispersive infrared (NDIR) absorption method; and the O2 unit uses zironia method, galvanic method, and paramagnetic method for exclusively in EU area. 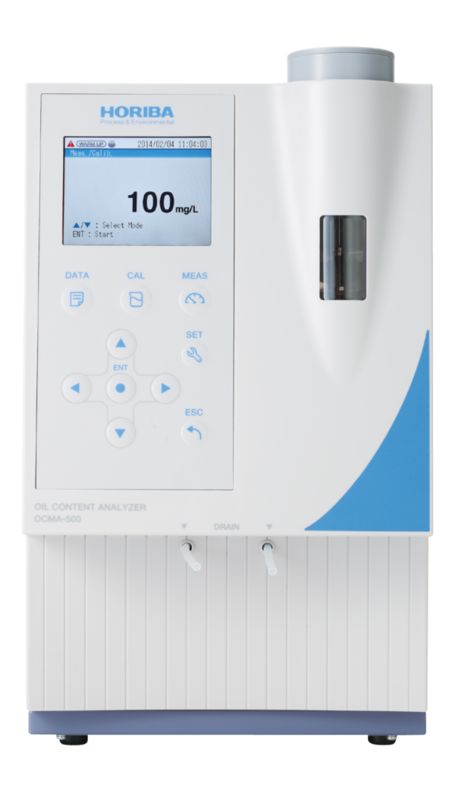 PG-300 is comparable to large-scale, specialized units in terms of accuracy and offers a high degree of selectivity in analysis. 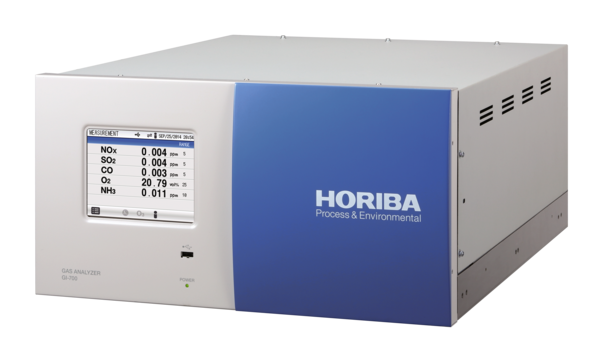 New methane (CH4) analyzer models are suitable for expanded application such as biomas combustion or fuel cell. 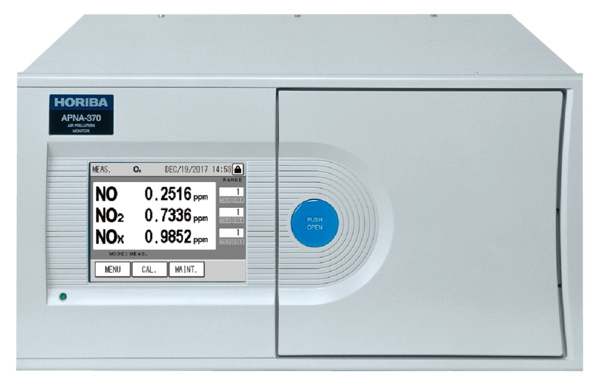 Reducing warm-up time in half, PG-300 is ready to measure in 30 minutes. 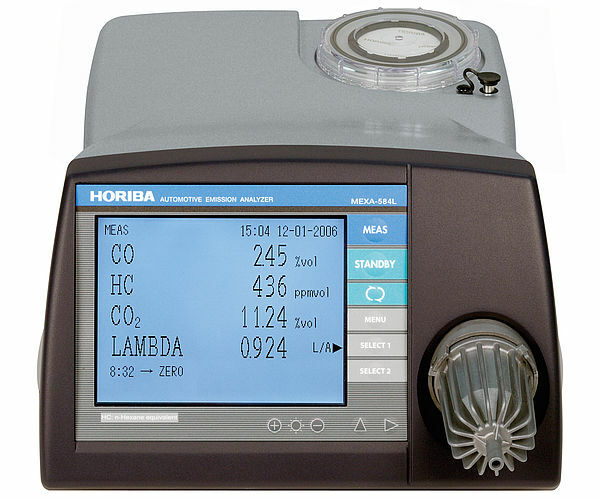 Moreover, timer function let the equipment start warming-up automatically at your setting time. 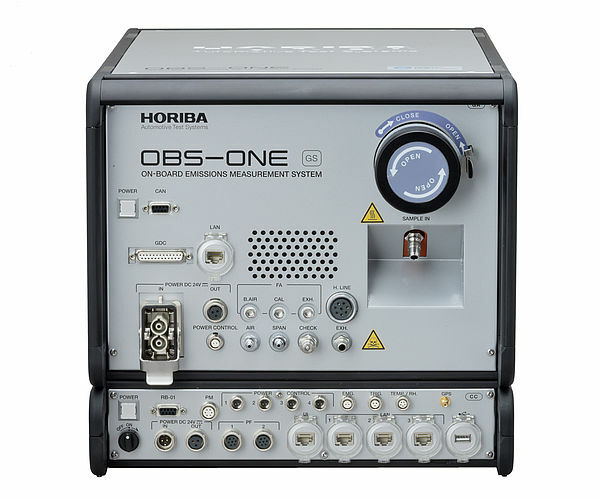 Combination of these advanced functions offer time saving for readiness and efficient measurements. 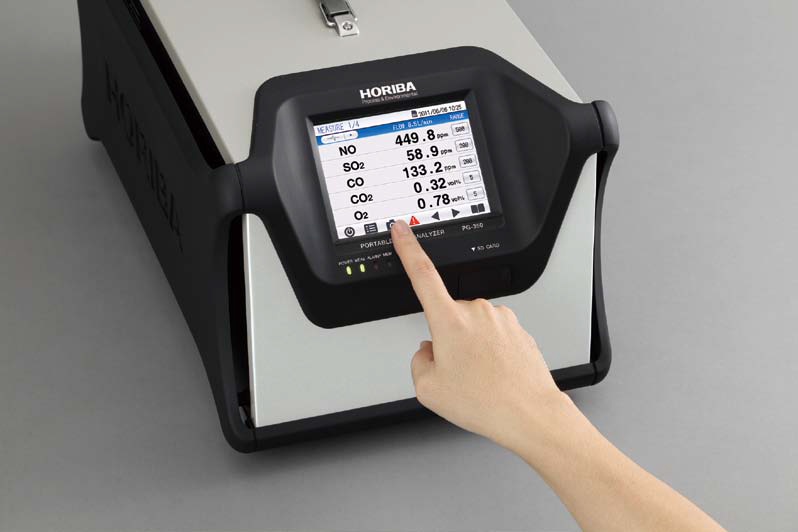 The 95% efficiency of NOx convertor enables the more precision measurement. 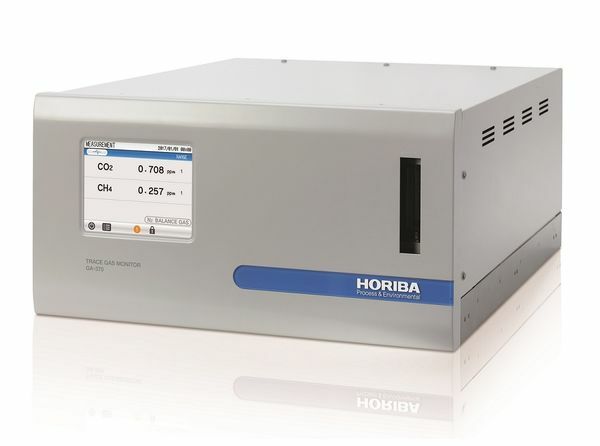 Energy efficient with up to 35% reduction in power consumption compared to our previous models. 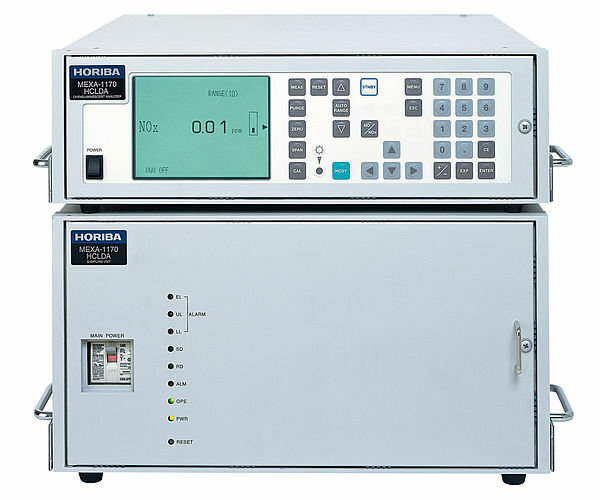 Display Measurement (3 or 4 digit display), range flow rate, etc. 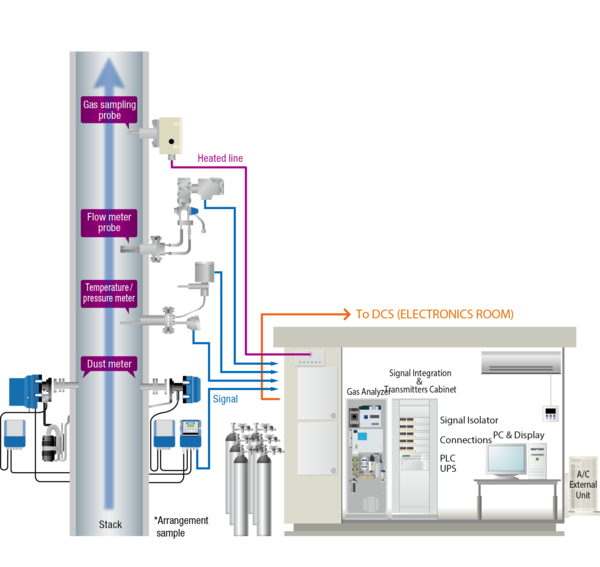 ・SD is a trade mark for SD-3C, LLC. ・TAKE GREAT CARE WHEN HANDLING SAMPLE GASES CONTAINING TOXIC OR FLAMMABLE GASES. 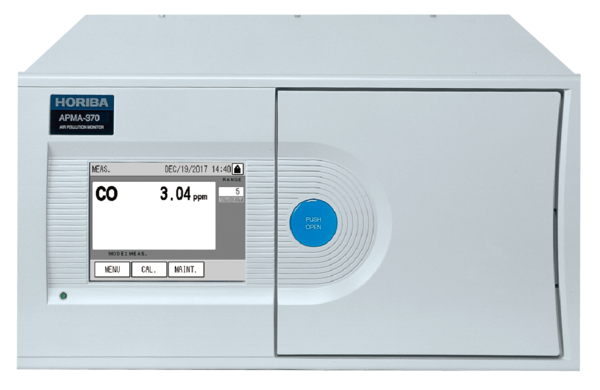 TAKE MEASURES SUCH AS PROVIDING ADEQUATE VENTILATION, INSTALLING GAS DETECTORS, AND REMOVING IGNITION SOURCES IN THE WORKING AREA. 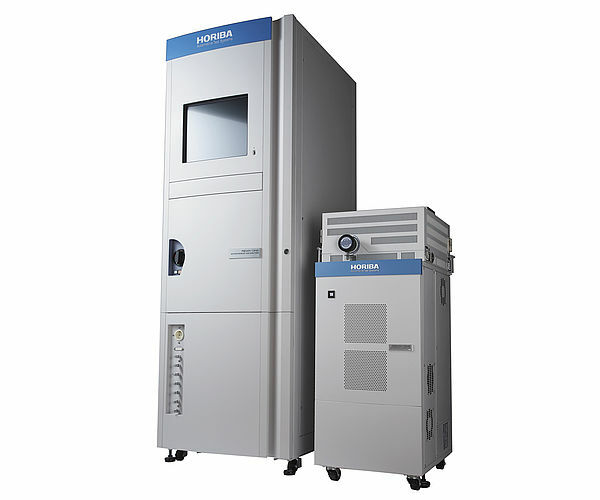 ・THE PG-300 SERIES IS NOT EXPLOSION-PROOF. 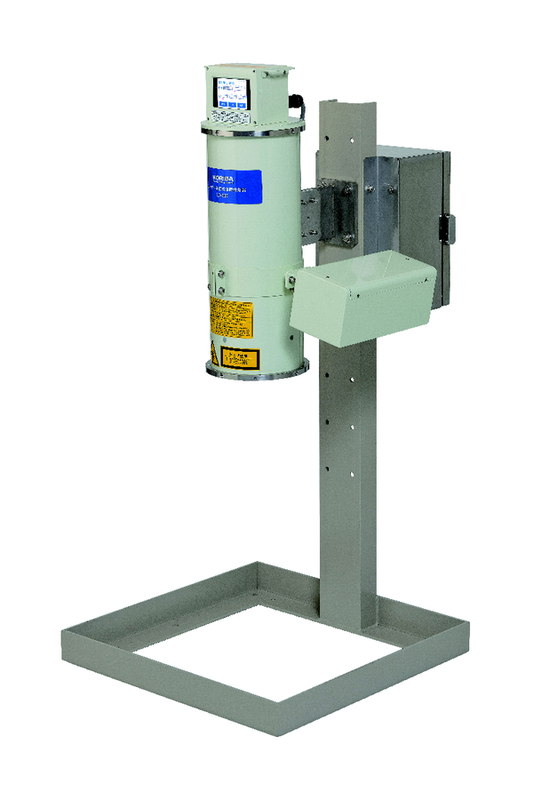 DO NOT USE THIS PRODUCT IN A HAZARDOUS LOCATION OR FOR MEASUREMENT OF SAMPLE GASES IN EXPLOSIVE ATMOSPHERES (MIXTURE OF A COMBUSTIBLE GAS AND AIR WITHIN THE FLAMMABILITY LIMITS). 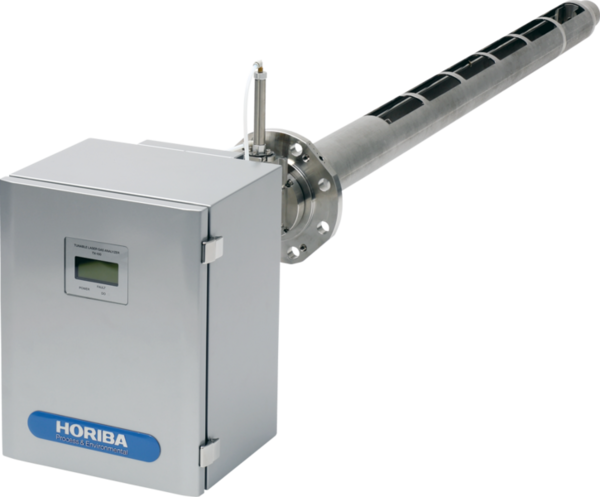 HORIBA, LTD. AND ITS AFFILIATES ARE NOT LIABLE FOR EMERGENCIES CAUSED BY LEAKAGE OR MISHANDLING OF SUCH GASES.